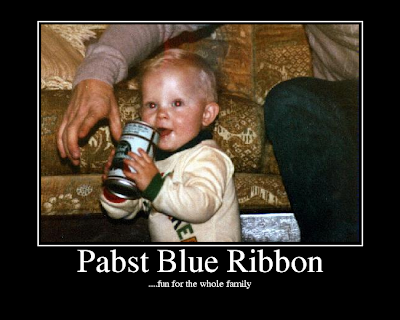 Come on we have all had Pabst at some point in our life. Lets get on board and save the company. 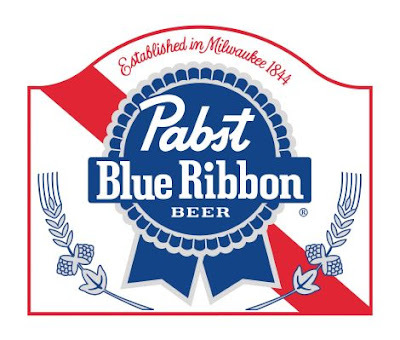 As the pledges come in, the ticker above will countdown to zero, whereby an offer will be made to purchase Pabst Brewing Co. through a historic first. So, c’mon, let’s have a beer together.